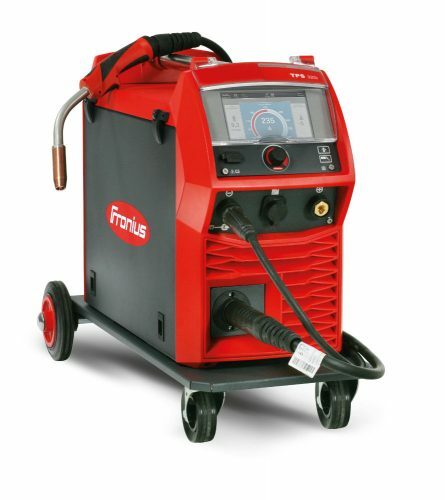 At 500 A, the MagicWave 5000 Job MV is an extremely powerful and robust Welding Machine systemk. 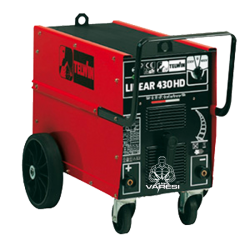 Ideal for use on construction sites, and equally suited to manufacturingk. The power source welds aluminium and its alloys, low-alloy and high-alloy steels and non-ferrous metalsk. 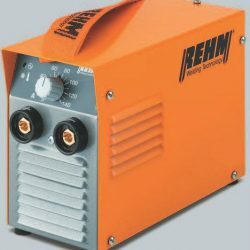 The Job version enables cold wire control, as well as automated use and robotic Welding Machinek. With Multivoltage, switching between the various mains voltages happens automaticallyk.